As a life-long outdoor enthusiast and doctor of physical therapy, PT Sean Swopes knows how dangerous and difficult high-altitude hiking can be for many people. 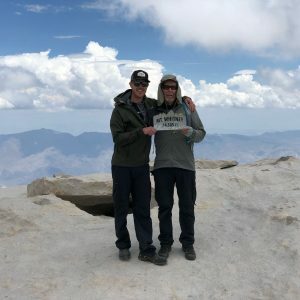 Sean shares the unique way he prepared his body to battle the elements (and dreaded altitude sickness) while crossing off an item from his bucket list: summiting Mount Whitney. 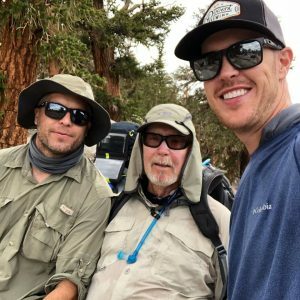 On July 16, I sought out to make a journey into the wild with my brother and father. The plan was to spend five days and four nights hiking our way north through the Eastern Sierras. Our experience would peak at the summit of Mount Whitney, reaching an ultimate elevation of 14,508 feet. Anyone who’s done any amount of physical activity, whether it be hiking or cycling, will tell you that being at altitude changes everything. I’ve seen some of the most aerobically fit people fall apart once they’re at altitude. Having taken many trips to the Sierras throughout my life, I’ve learned this fact the hard way. The months leading up to the hike, my main concerns were the distance and elevation. 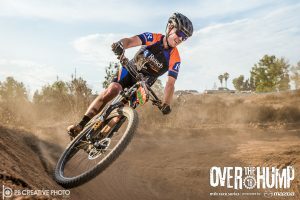 My main training modality was casual and competitive mountain biking, and while it did give me a big push for my cardiovascular training, I knew that alone wouldn’t prepare me for the 50+ miles I’d be walking with 50 pounds strapped to my back at 10,000+ feet. Fortunately, during this trip, I felt great with no major signs of altitude sickness. I attribute this to not only mountain biking, but competitive mountain biking. The key difference is the extreme of how competition pushes the body to its limits. I hadn’t done any extensive altitude training within the weeks leading up to the trip, however I had taken my body—physically and aerobically—to it limits by racing at the Over the Hump series nearly every week this summer. That’s exactly what I was going to be putting my body through summiting three, 14,000+ feet mountains: Mount Langley, Mount Muir and Mount Whitney. As a physical therapist, I like this concept of pushing your body to its limits as a training philosophy. I view the body as an instrument with a threshold of tolerance. As people age, their body tends to develop imbalances, weakness and stiffness, which decreases their body’s threshold for biomechanical stress (i.e. running, jumping, climbing, etc.) Consistent competitive racing forced my body to adapt and increased my body’s threshold, which enabled it to withstand more physical and aerobical stressors on my hike. Still, there was one large unknown variable to conquer: altitude. At high elevation, less oxygen can be inhaled per breath, which can cause hikers to experience early onset fatigue, or worse, altitude sickness. For most people, this takes effect when they get above 12,000 feet. 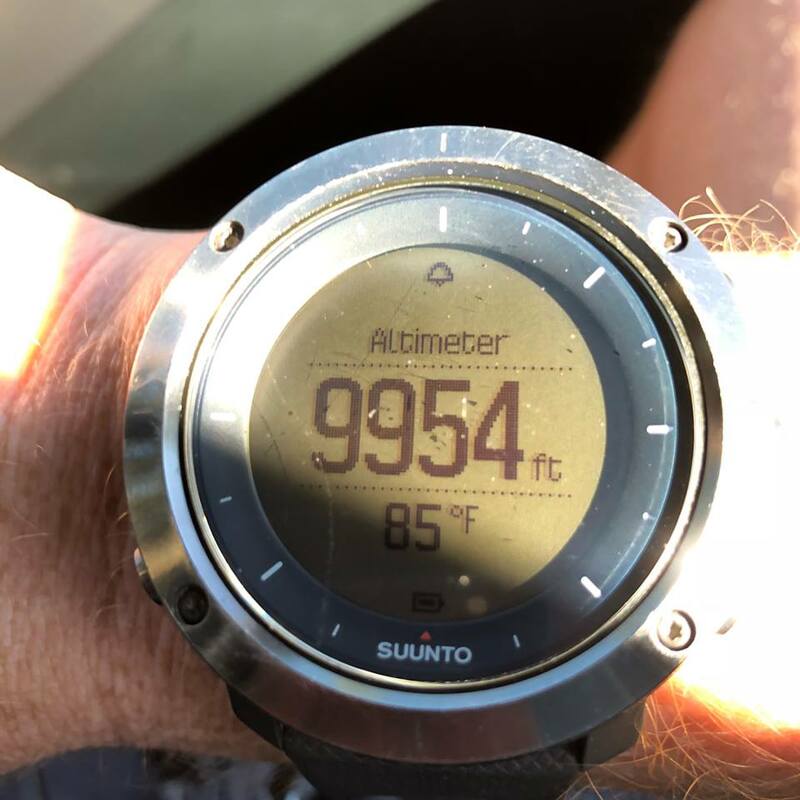 To ensure my success at altitude, I got to the mountains three days early and went on two training hikes at 9,000-11,000 feet and slept at 8,000 feet; this allowed my body to acclimate. If you look at Mount Whitney from the city of Lone Pine, just below the mountain range you’ll see two small peaks with a large peak just to the right. At the base of the two smaller peaks you are roughly at an elevation of 13,500 feet with 1,000 feet of elevation to gain over a distance of two miles. This is where most people feel the extreme effects of altitude, including my brother. He was hit with nausea, fatigue and a pounding headache, forcing him to turn around and head back to base camp. With even more determination now, my father and I continued our ascent. It wasn’t until the last half-mile that he was met with his final challenge. The altitude was taking its effect on him, but luckily he wasn’t experiencing any other symptoms other than extreme fatigue. His body would feel fine at rest, however any physical exertion would drain his energy instantly. It was slow-going that last half-mile while he was forced to take breaks every 10 feet of hiking the variable rocky terrain, but in the end we both prevailed, reaching the summit and our goal destination at 14,508 feet. The toughest endeavors always make the most memorable experiences. Think of your body as an instrument you are constantly fine tuning. Preparing for those tough, yet memorable life adventures to the top of any “mountain” in your life. Sean Swopes, PT, DPT, CSCS graduated from CSU Fullerton with a bachelor of science in kinesiology. 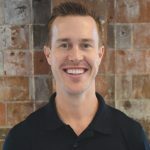 He went on to receive his doctorate in physical therapy in 2015 from University of St. Augustine, and began his career here at Rausch Physical Therapy and Sports Performance. Sean is also a certified Strength and Conditioning Specialist. 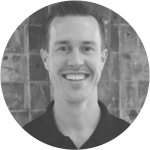 As a physical therapist, Sean’s goal is to help his patients understand their musculoskeletal impairments and work together to improve them.